The Infinity rug from the Downtown Collection has that gotta-have-it-right-now texture. 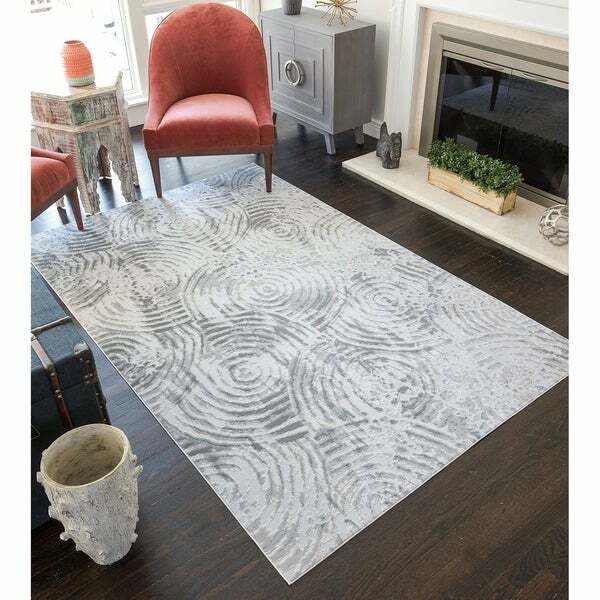 This gorge CosmoLiving showpiece is stamped with a circular infinity motif - because this is your FRF (Favorite Rug Forever). Its hi-lo pile and stunning weave are topped off with a slightly shiny finish to brighten any room.